The key ingredient of healthcare organization is reliably based on ethos of ‘PREVENTION’ that must ultimately be manifested through sustainable community service, we periodically organize free medical camps & checkups to bring awareness about the significance of community wellness & sensitization of healthcare issues in the country. 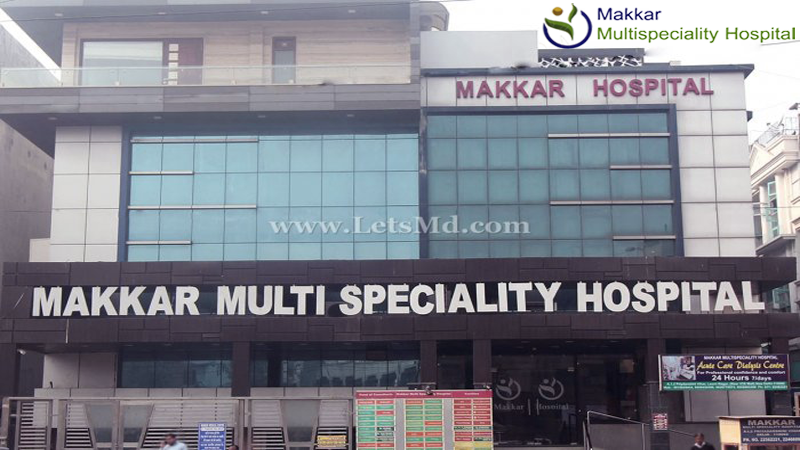 Started in 2009, the hospital has amicably assured par degree of comfort, compassion and devoted service of medication and healthcare since last 7 years. We always have better benevolent intent towards financially and socially weaker section of communities belonging to poorer and unprivileged section of society after granting them financially aid and free check up facility. 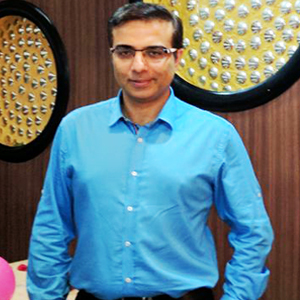 The mentor and Director of Hospital is Dr. ASHISH MAKKAR; he is kind hearted and highly humorous person. As being person of par degree of dexterity in field of medical research, who having the credit of international accreditation through lecture deliverance, publishing papers, organizing symposium. We believe in service in utmost care in all perfection of nursing, care, medication, treatment, checkups in all exquisite execution in accordance the established codes and ethics of medication mannerism. Our main goal is to provide sublime perfection of medication amenities under one roof. We never distinguish the patient in accordance their heterogeneous multitudes of their richness of prosperity; we devotedly pay our best efforts through qualitative remedial mechanisms of medication and treatment in way to eradicate the acute to chronic illness of patients; we believe in ethos as Medication as a harmoniously perennial duty of Physician towards amicably ambient care for mankind. Hospital vision & mission is to foray into more charitable free health check-up camps with organizations, resident welfare organizations.